A luxurious blend of highly nutritious, mineral-rich white clay, vitamin C-laden rosehip, shea butter and fatty acid-rich apricot kernel oil. 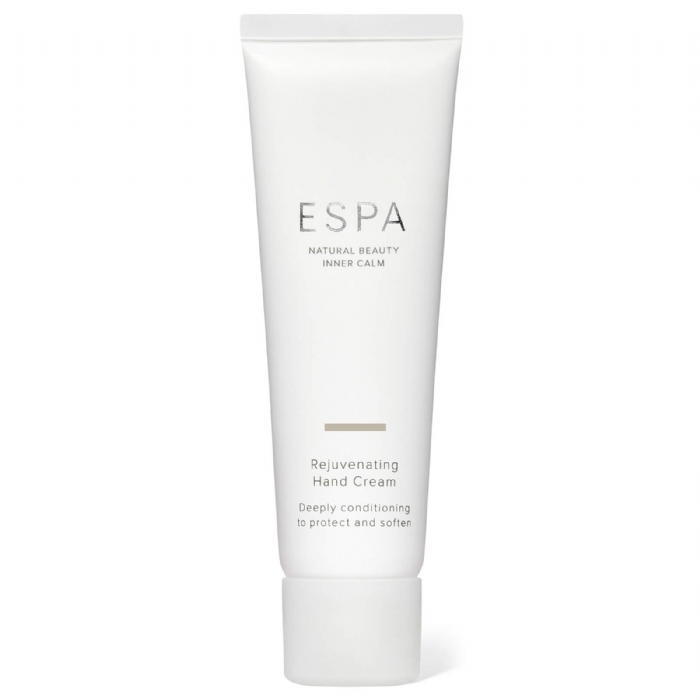 This is a richly moisturising cream containing nutrients that make an immediate difference to dry or chapped hands and brittle nails, helping to smooth, firm, regenerate and restore skin softness. Rosehip is also known for its ability to help reduce irregular pigmentation and skin spots. 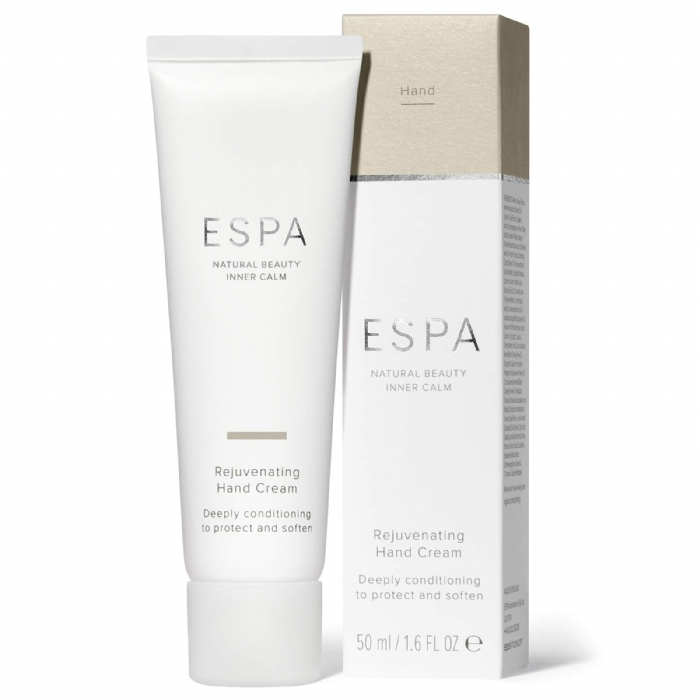 Your hands are left feeling nourished, soft and protected.